Fellowship Hall November 10 at Noon. 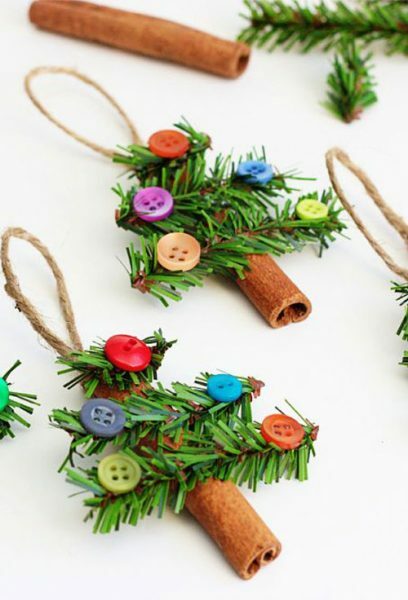 Our partner on the third floor, New Connections, will be bringing all the materials to do an ornament. All ages are welcome. There is a special craft for kids to make.